We know that any amount of money saved can have a tremendous impact on the health of your business. Viv Energy Efficiency products, powered by The Madison Energy Group, are engineered to reduce energy consumption from HVAC systems and walk-in coolers and freezers, thereby reducing your overhead costs. Does your business have an HVAC system? 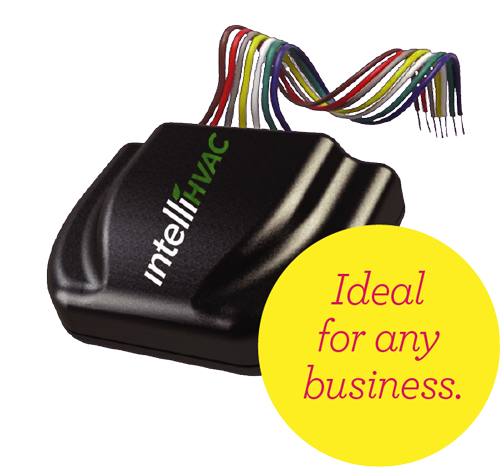 IntelliHVAC is the most sophisticated and effective way to reduce energy consumption in HVAC systems. It uses a combination of post-purge and compressor-cycle technologies and works in both heating and cooling modes. You could qualify for our no-obligation pilot program! Find out how to get these products into your business now! The majority of our energy bill comes from our use of heating and air. It’s great to have found a simple to install device that can reduce energy consumption on our HVAC systems. 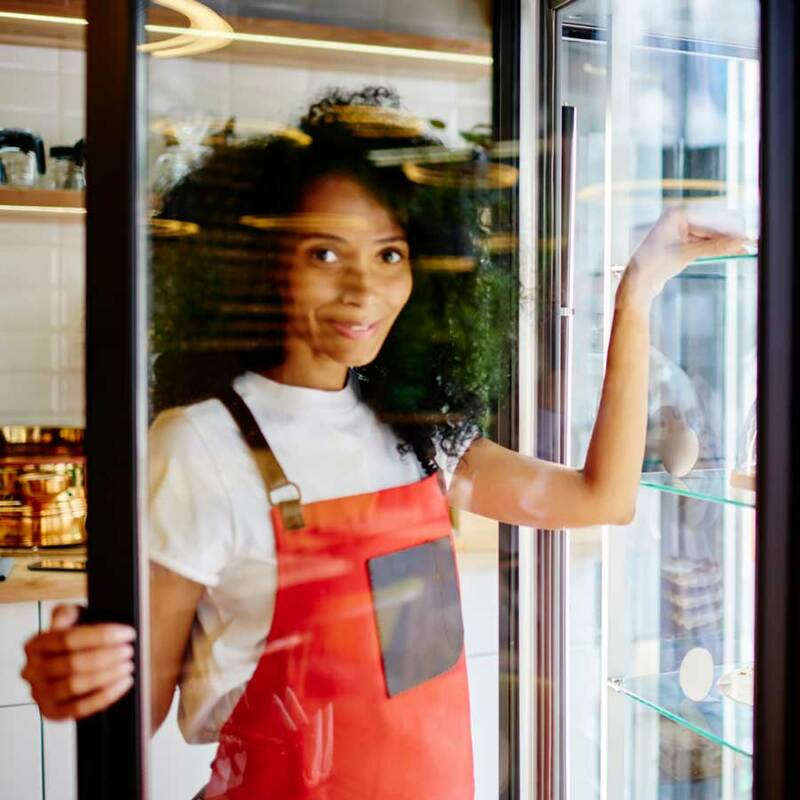 Does your business have a walk-in cooler or freezer? 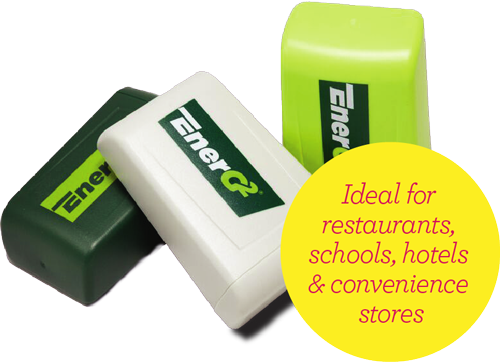 Reduce energy consumption and compressor cycles in your walk-in coolers and freezers with EnerG2. Our patent-pending technology provides more accurate temperature measurement through a specialized gel compound that simulates the food product temperature instead of the air temperature, which fluctuates with more volatility. It retrofits to the existing thermostat air probe and requires no additional maintenance. You will be hard-pressed to find another energy-saving product this affordable, easy to install and with as quick of an ROI. Amazing job! The Subway restaurant franchise started in Bridgeport, CT by a 17-year-old with a dream to go to college and a $1,000 loan from a family friend. Today, Subway is one of the largest franchise restaurant chains in the world. They maintain their success in part by keeping operating costs low so they can provide quality sandwiches to their customers. Installing energy efficiency products from The Madison Energy Group seemed like a no-brainer. Watch their story. Pizza Hut was founded in 1958 by brothers Dan and Frank Carney in their hometown of Wichita, Kansas. This entrepreneurial story started with an idea to open a pizza parlor with a $600 loan from their mother. Their pizza restaurant chains grew quickly and became acquired by PepsiCo in November 1977. To maintain their successful operations, reducing overhead costs is always top priority. The Madison Energy Group’s EnerG2 product was a perfect fit. McDonalds is not only famous for their Big Mac and special sauce, but the story of their beginnings is one that higher learning institutions and entrepreneurial leaders continually reflect upon. This restaurant chain started the concept of operating efficiency and using assembly stations in their restaurant. This method produced fast food really fast, all while maintaining a quality product. It’s no wonder why these restaurant franchises saw the opportunity to lower their operating expenses with energy efficiency products from The Madison Energy Group. If you have a business with 10 or more locations, you could qualify for our pilot program. If you qualify, our partner Madison Energy will install energy-saving devices at one of your sites so you can see the results for yourself! Your usage before and after the equipment is installed will be tracked and you will receive a report to show you exactly how these patent-pending products can save your business money by reducing your energy consumption. If you like your results, Madison will give you a proposal for a full install on all your locations. If not, you’re under no obligation to move forward. to purchase units and move forward with proposal or not. No obligation. Schedule a consultation to see how much you can save on your energy. No matter how big or how small your business, these products will help save your bottom line. The Madison Energy Group was founded by William M. Geist in 2009 with the vision of creating an innovative energy efficiency technology manufacturing and distribution company that delivered some of the best opportunities in the market. His commitment was to create a company that provided a clear path for clients to reduce their energy expenses while increasing their overall profitability. He accomplished this by working to develop specific technology solutions that focused on operational efficiency in equipment where he saw areas of opportunity. Backed by an exceptional team of experts and professionals, Madison Energy has grown to work with some of the top names in the business community. Viv is excited to be working with William and the team at The Madison Energy Group to deliver latest in energy-saving technology to our customers. What are Energy Efficiency products and why would I need them for my business? 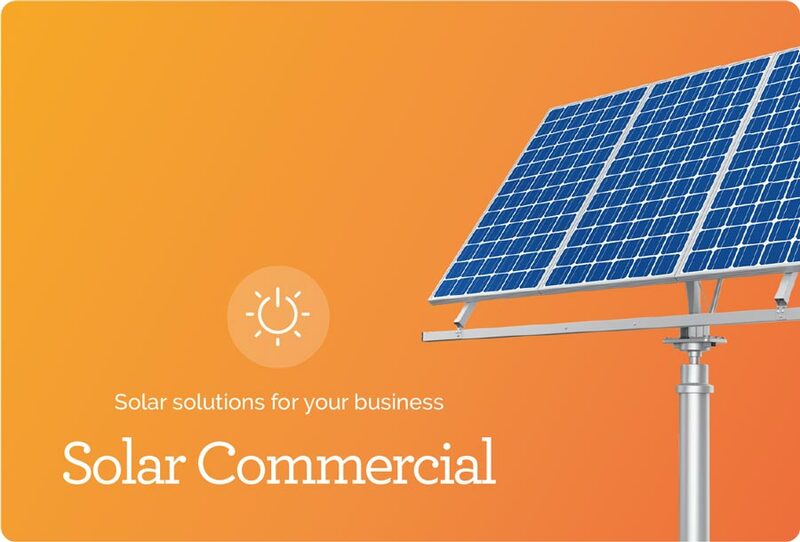 Our energy efficiency products use advanced technology to reduce the amount of energy being consumed by your business, which saves you money. These products are great for the environment and great for your business’s bottom line. Small business owners love them. CFOs love them. Environmentalists love them. And we know you will love them. My business has an HVAC system. Can I save money? Yes! The IntelliHVAC is a simple and easy-to-understand device that reduces your HVAC’s compressor cycles to make it operate more efficiently. It works in both heating and cooling modes and is guaranteed to reduce your energy consumption by 10% to 30% with a 12-month average ROI! My business has a walk-in cooler or freezer. Can I save money? Yes! The EnerG2 device contains a compound that simulates the temperature curve of food products, so your cooler or freezer is operating based on a more accurate temperature measurement. Standard coolers and freezers adjust based on air temperature, which can be vastly different than the temperature of the products! The EnerG2 can reduce your energy consumption by 15% to 30% with a 12-month average ROI. The Madison Energy Group proudly manufactures the EnerG2 and IntelliHVAC in the United States! How can I be sure they work? Each claim we make about our products is backed by numerous case studies, third-party-verified test results and testimonials from major well-known U.S. businesses, many of which are Fortune 50 Companies. Depending on your business size, you may qualify for an obligation-free trial period during which you can see the results for yourself. More on that below. If your business has multiple HVAC or walk-in coolers and freezers at multiple sites, you could qualify for our pilot program. If you qualify, The Madison Energy Group will install the products and provide a series of verified test results. 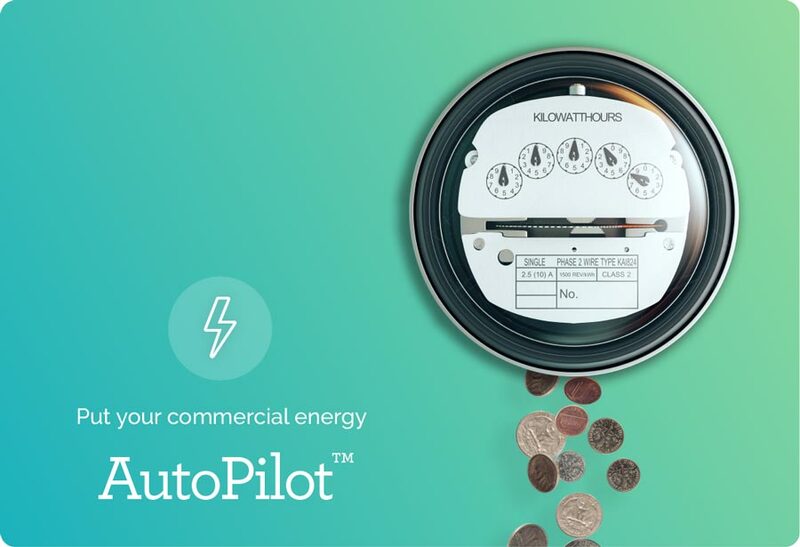 Those results will show you how much energy you saved during the trial period, the cost savings, projected annual savings and your projected ROI. To learn more and to find out if you quality, speak to the Viv Life Consultant who referred you to these products. Are there finance options? Can I pay for them while I save? Yes. The Madison Energy Group offers a lease program to all businesses that have been in business for at least 2 years. This allows you to pay off your products over 6, 12 or 24 months and, in most cases, you will be cash-flow positive from the savings you will make. If you prefer to pay for the units upfront, we accept Visa, Mastercard and Amex (2.5% surcharge applies), ACH debit or check. Or you can opt for the lease option outlined above. Is the lifetime warranty really for life? Yes. Our partner, The Madison Energy Group, stands behind the quality of their products by offering an unconditional lifetime warranty. If any product fails, it will be replaced at no charge. I want to learn more. Who can I speak with? The Viv Life Consultant who referred you to these products can assist you. If you have any questions they can’t answer, they’ll organize a call with an energy efficiency expert from The Madison Energy Group.